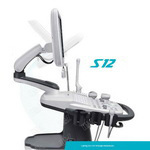 As the Reddot Design winner of 2011, the S20 perfectly shows its intelligent and efficient user-friendly ergonomic design. 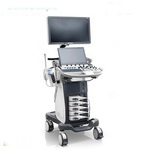 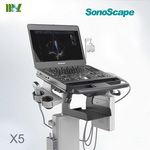 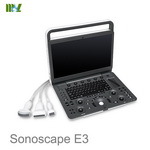 This system is featured with innovative ergonomic designs, latest ultrasound technologies, and enhanced workflow. 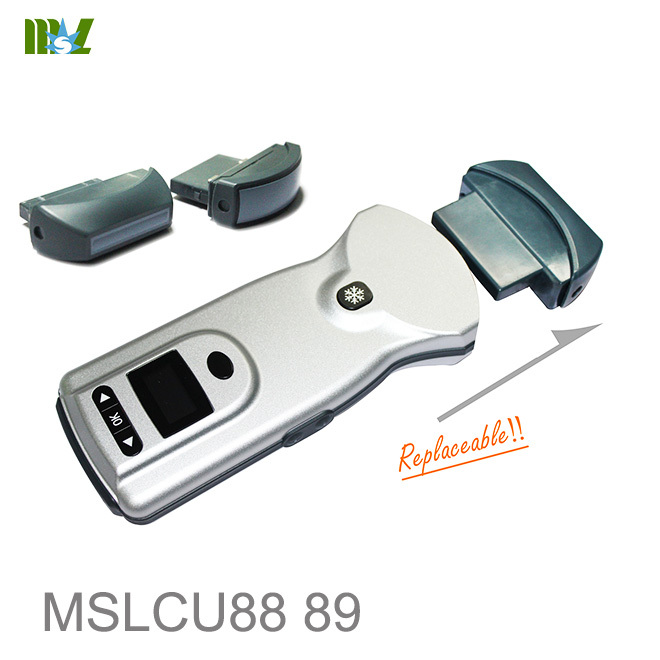 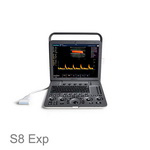 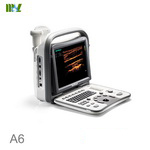 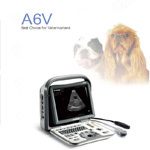 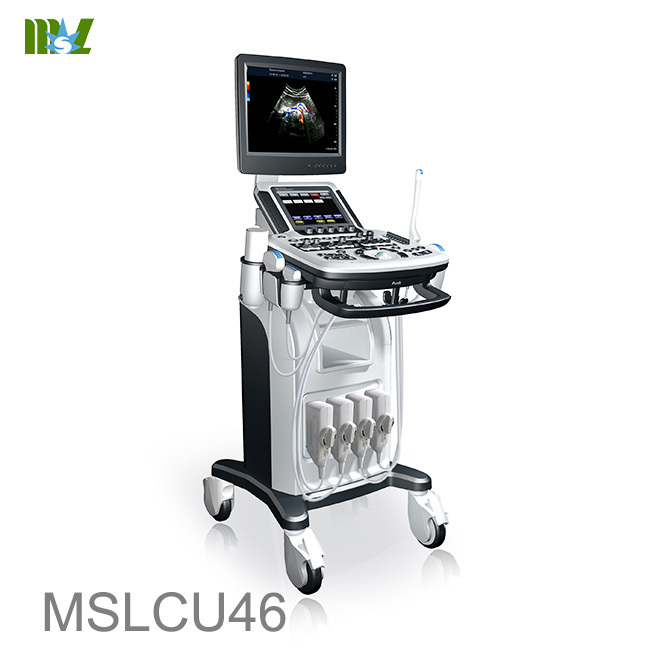 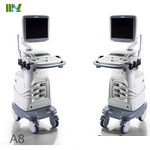 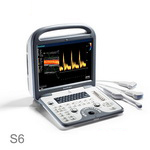 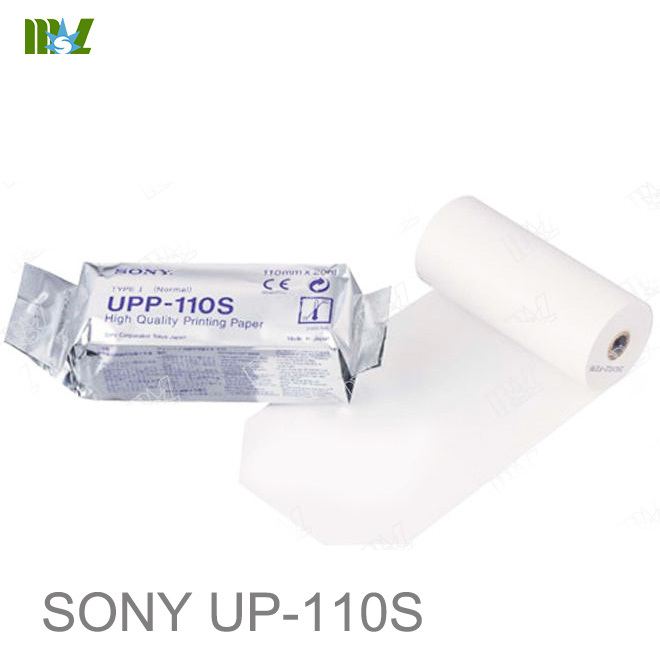 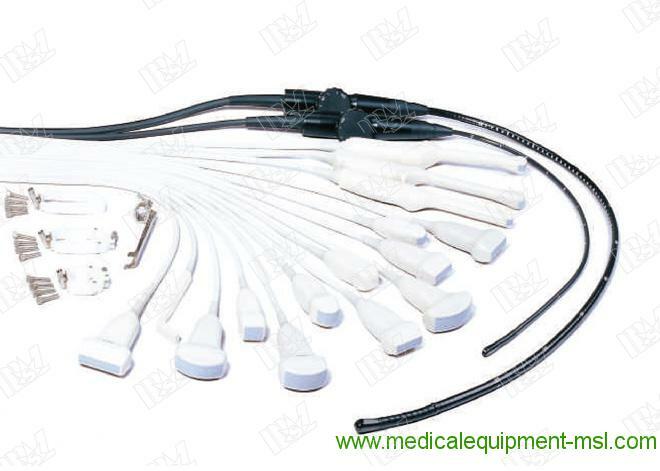 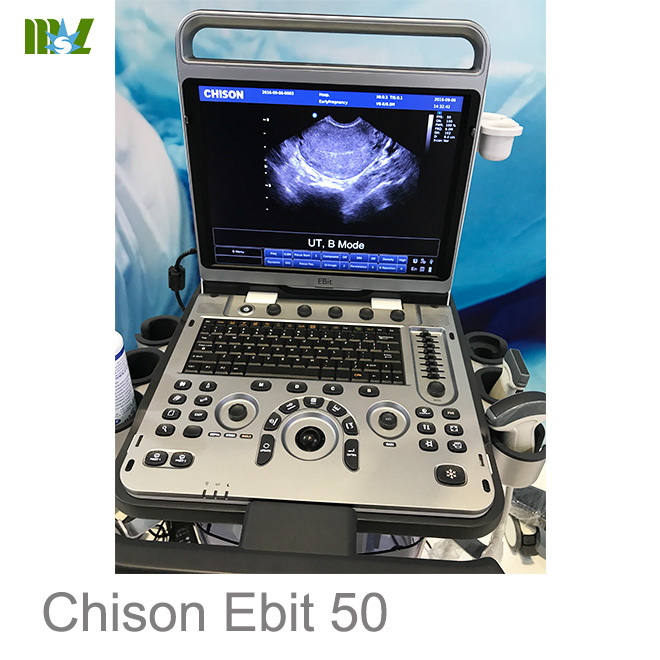 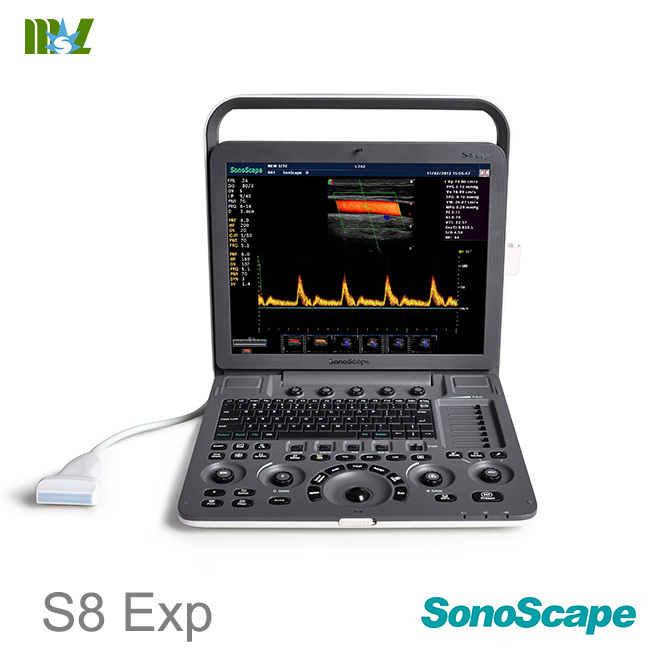 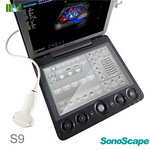 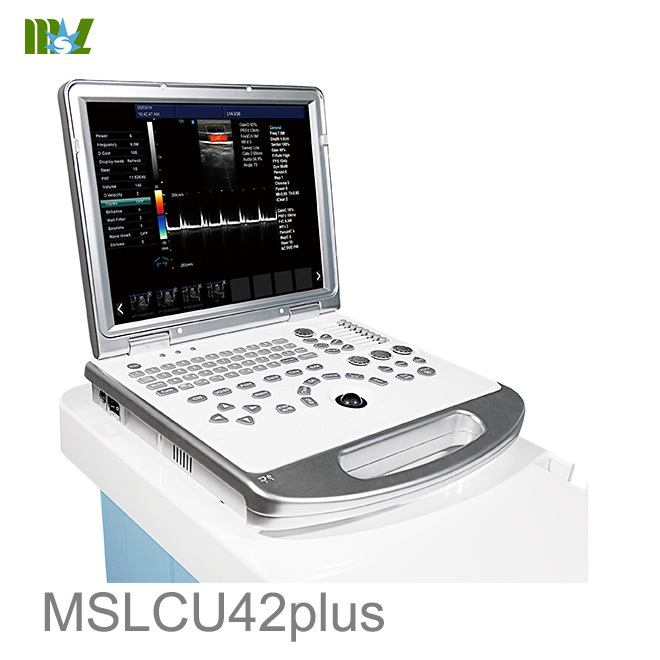 It is specially designed for full range applications, including Radiology, Cardiovascular, OB/GYN and others. 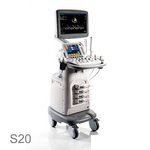 S20 will provide the most efficient work flow unlike any you have ever experienced before. 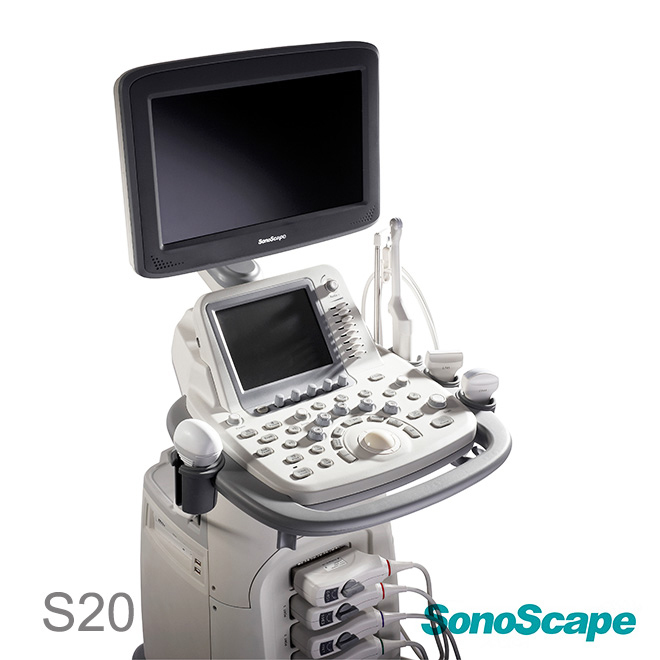 The high definition image quality is another strength for the S20. 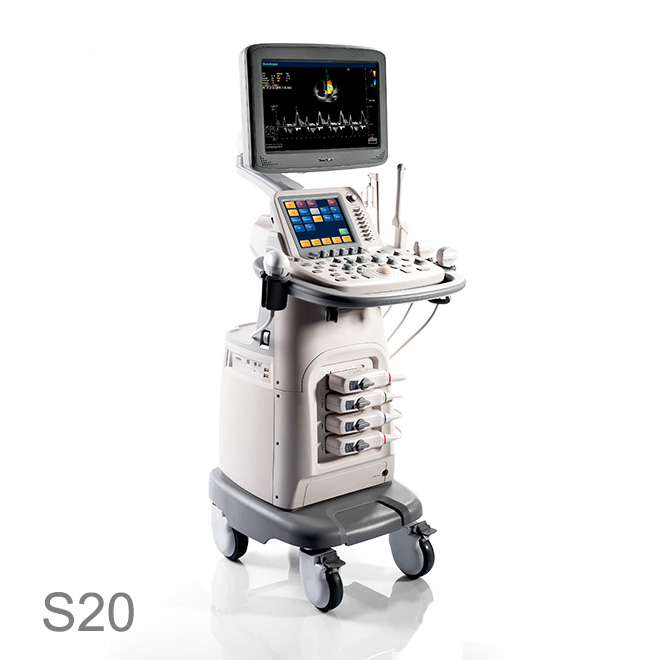 Thanks to the innovative technologies used in the S20, you will be more confident about diagnosis, even on the most difficult patients! 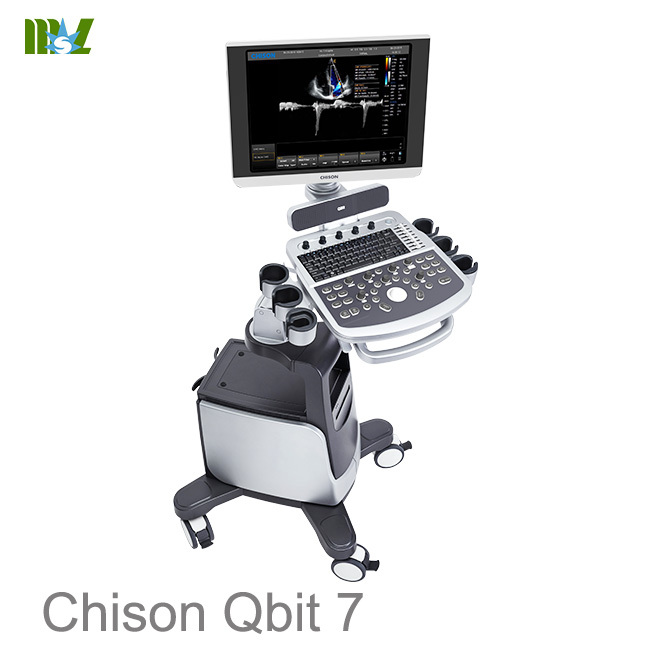 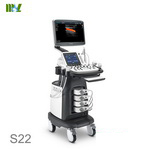 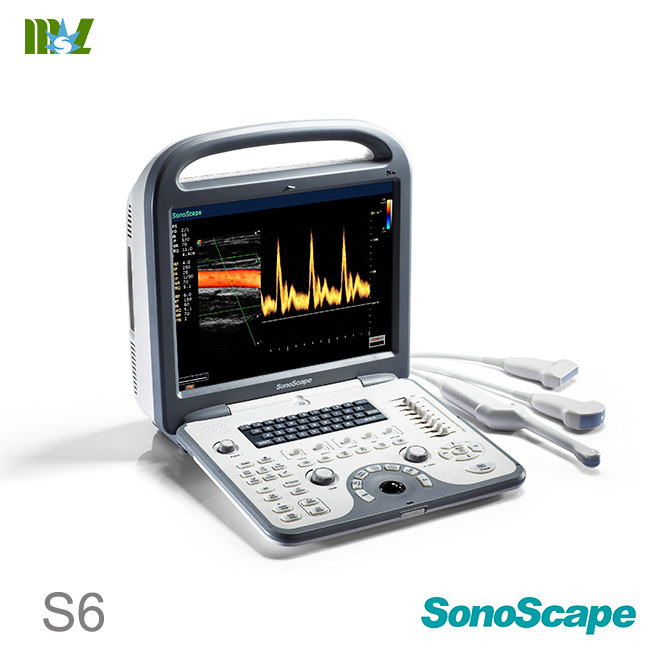 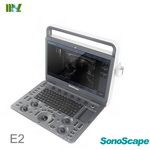 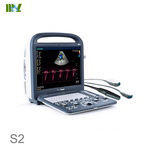 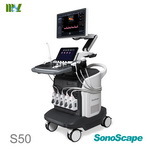 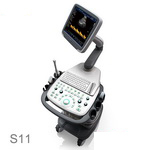 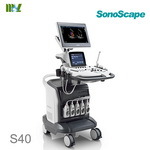 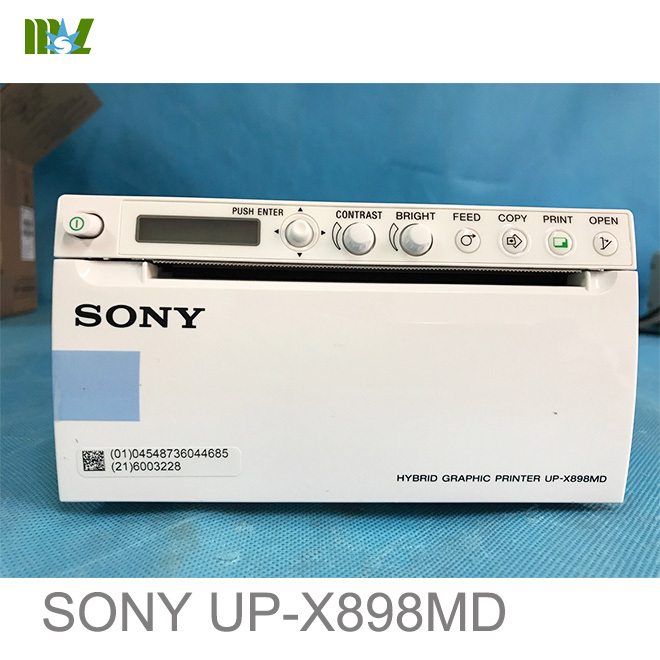 HQNF technology used in the S20 can efficiently reduce Doppler signal noise of the ultrasound system, providing improved color flow and spectral Doppler images. 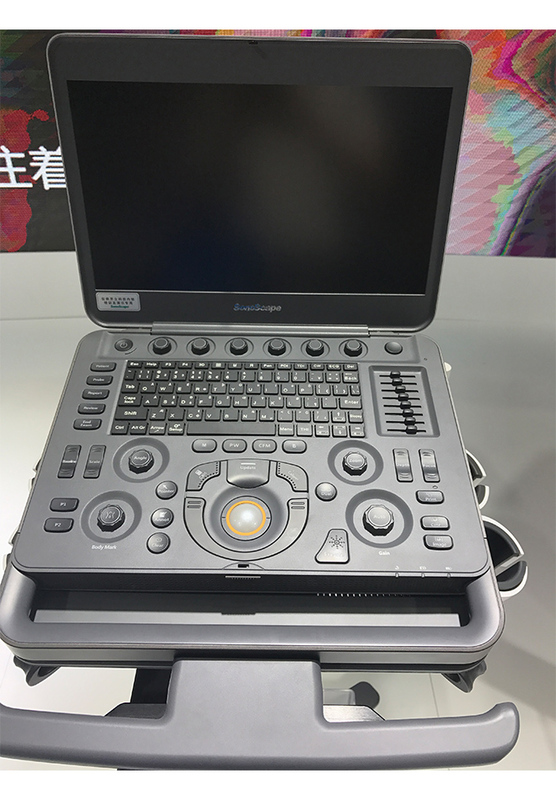 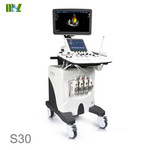 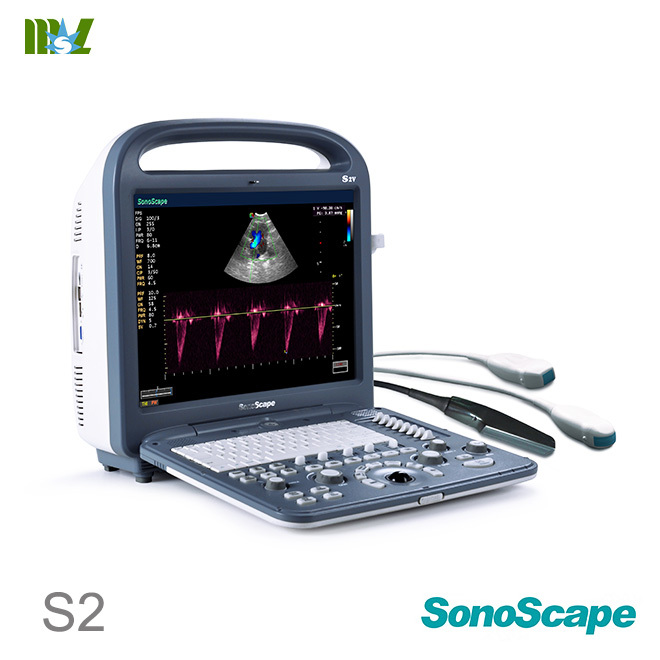 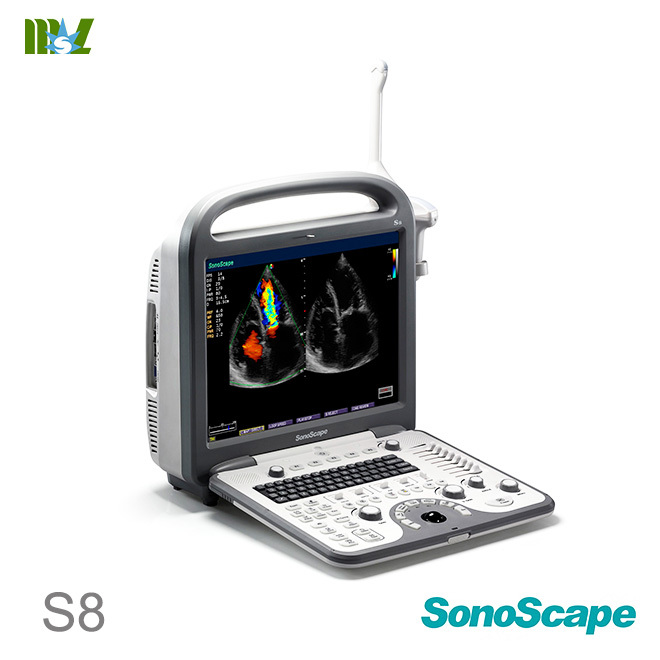 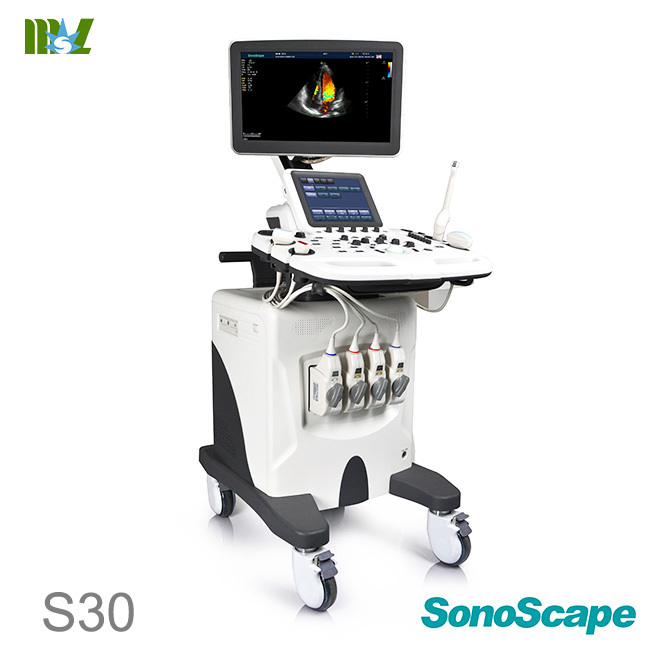 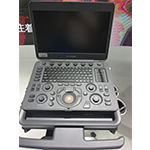 Multi-beam parallel processing technology used in the S20 can enhance lateral resolution and time resolution, so that it can dramatically help the diagnosis of cardiovascular diseases and also lay a good foundation for real-time 3D imaging. 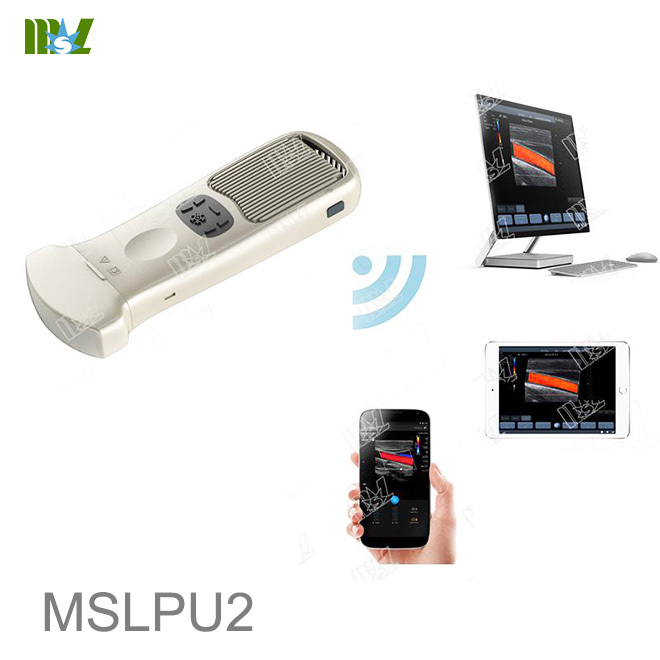 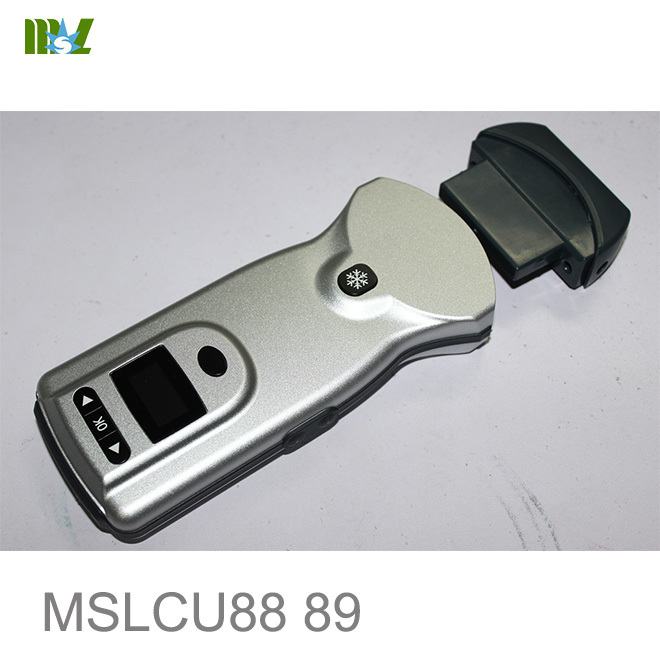 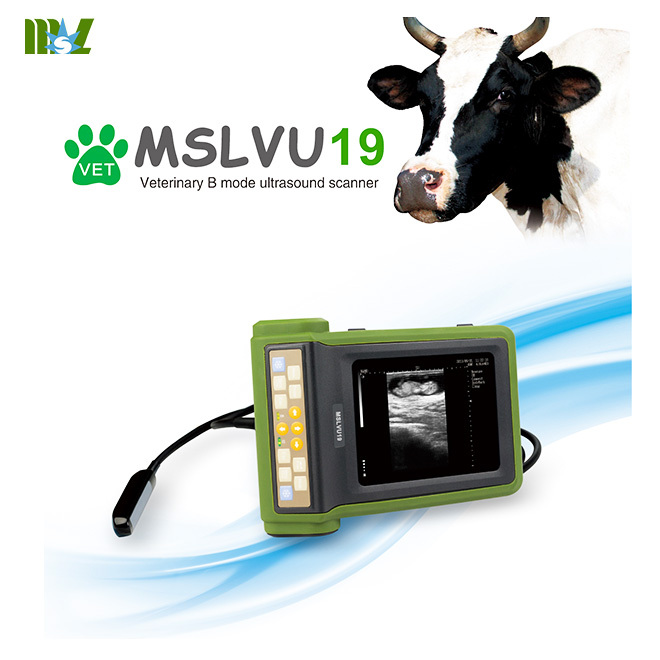 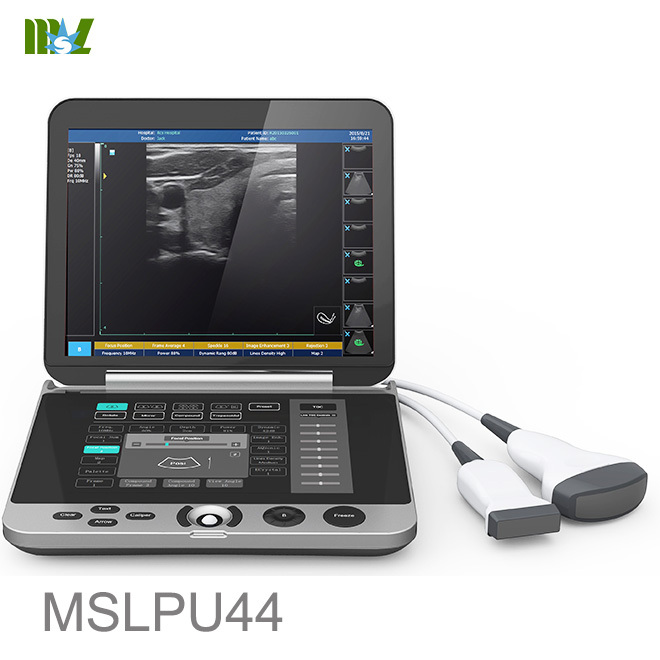 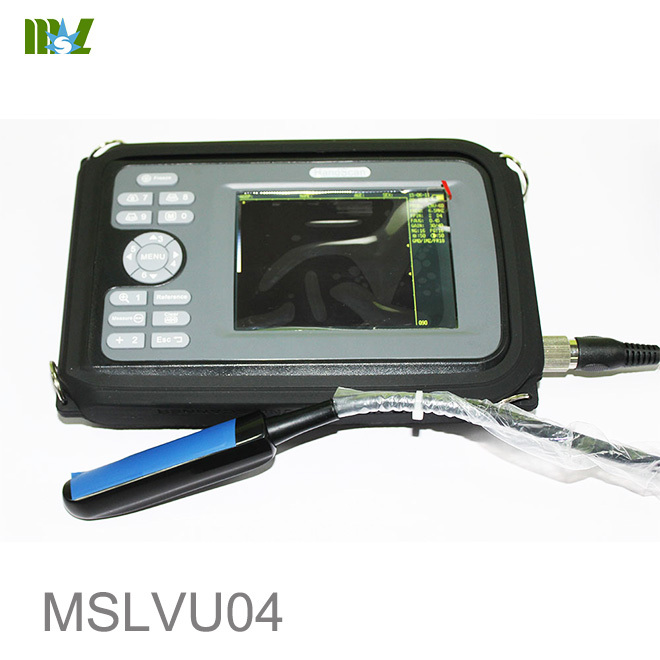 M-Tuning is a one button image optimization technology used in the S20, providing you quick B-mode and Spectral Doppler image optimization by clicking one button. 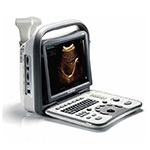 Shortening the examination time and ensuring optimal results and a more accurate diagnosis. 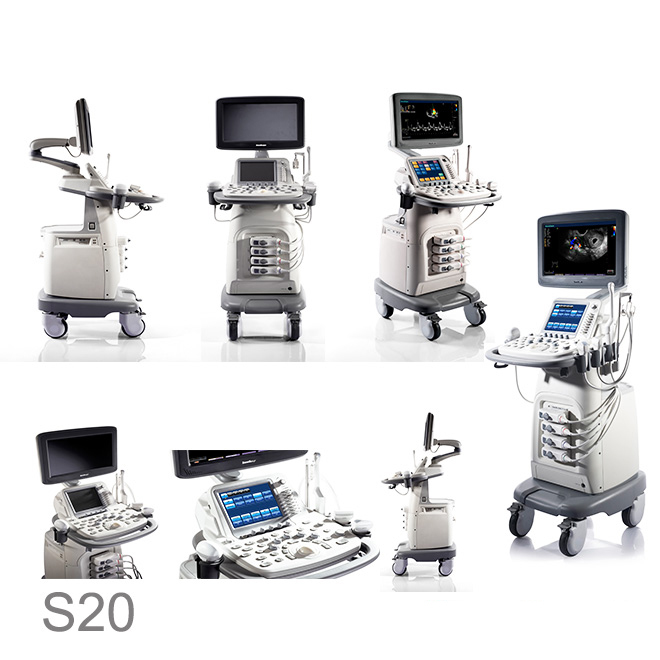 From technology to imaging, from archiving to reporting, the S20's innovations will bring all the best for clinical practices.